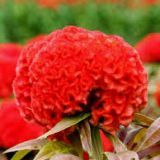 Celosia Cristata comes in various colours. 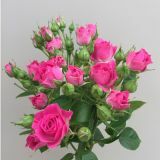 Tall strong stems. 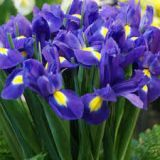 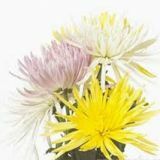 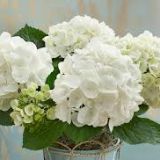 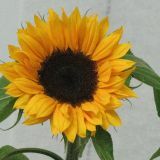 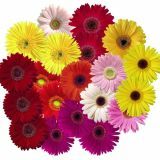 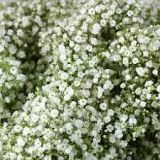 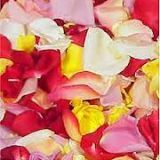 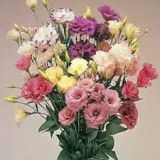 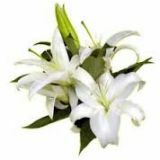 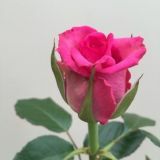 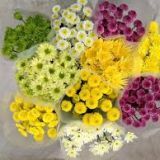 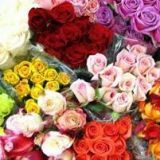 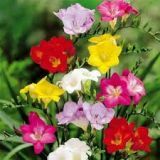 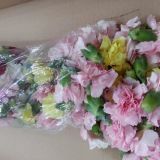 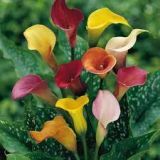 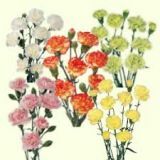 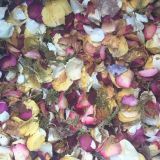 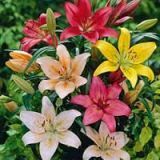 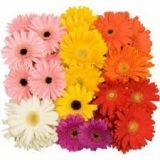 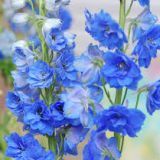 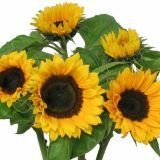 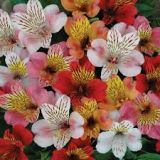 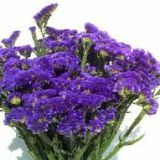 They are a popular flowers whose blooms are perfect flowers for vases, bouquets and arrangements. 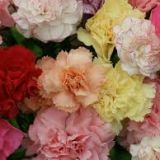 They are known as the Brain Flower.